Earn up to 2,625 reward points. 60W of programmable power with endless options. 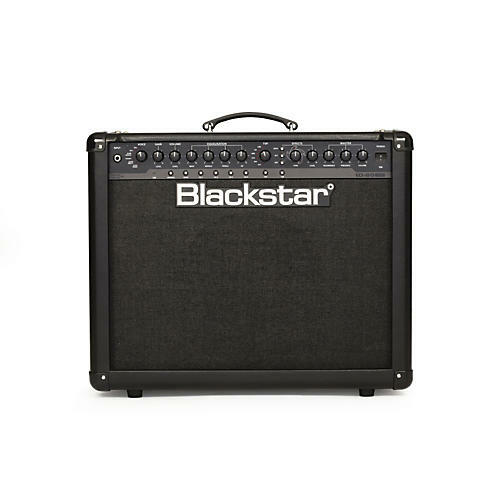 The ID:60 is a 60-watt programmable 1x12 combo fully loaded with tone and features. This lightweight compact combo is at home in the studio or at live gigs. Call or click to take control of your tone.